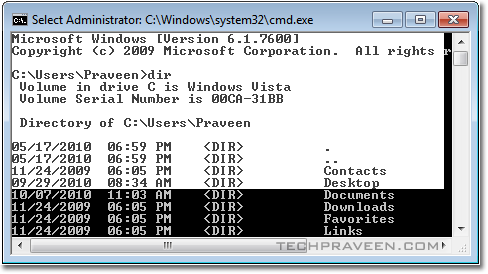 There are two ways to work in Windows Operating System i.e GUI(Graphical USer Interface) and CUI(Command User Interface).In this post lets see the importance of Command Prompt and how to make it simpler to use.MS-DOS gives you complete control over what your computer does . 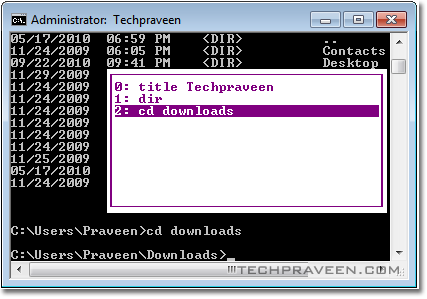 If you are lazy bug like me simply drag folders into the command window and release it to automatically enter the path of the application. Cool Isn’t it?